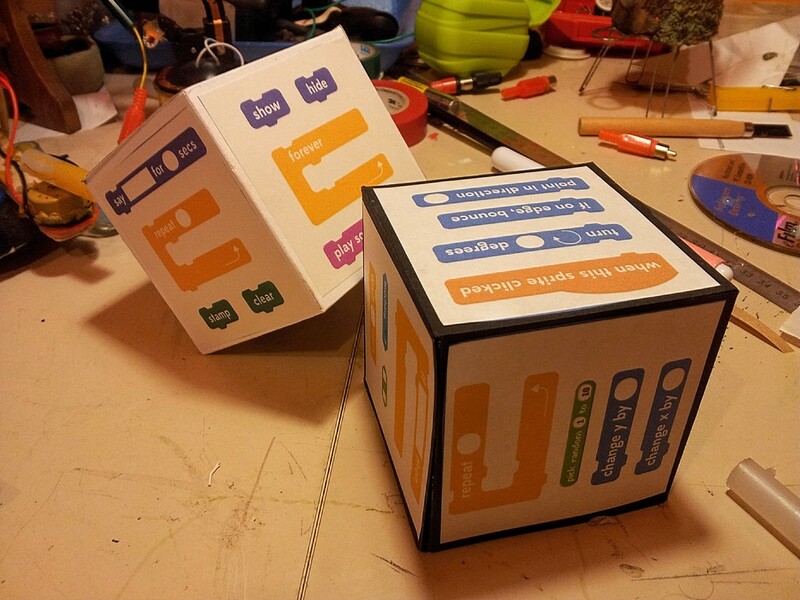 The idea is to use the dice for creating Scratch's challenges, using the blocks appearing after throwing. here below the are two pdf file for Basic and Advanced dice. Feel free to use them or create your own template. On the web you can find a lot of cube template for creating your dice with paper. Anyway I share below my template. Please let me know your experiences in using Dice4Scratch. These are great for "do now" challenges and getting a class started! Thanks!